Ghoul coloured vinyl! 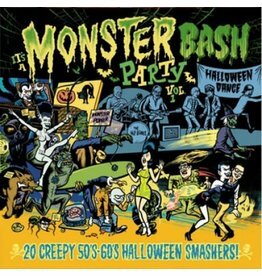 20 creepy 50's-60's Halloween Smashers! Includes a poster also designed by Darren Merinuk.